Porsche AG is publishing its latest Annual and Sustainability Report to coincide with the announcement of its annual results. Economic, ecological and social factors are all inextricably linked at Porsche. With this in mind, the company has combined its classic financial reporting with information on sustainability. Its reader-friendly report comprises two sections. 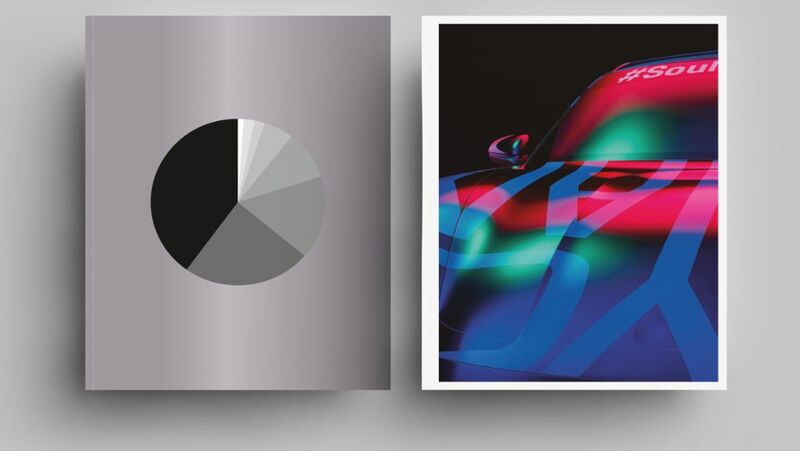 In the first of these, entitled “Perspective”, acclaimed authors, photographers and illustrators have tackled the issues of the future that matter to society and thus to Porsche in this era of digital transformation. The second part, “Performance”, uses facts and figures to present the company’s performance over the past financial year, objectively and to the point. Augmented reality also helps bring the Porsche report to life, enhancing many pictures and graphics with entertaining and informative elements. The Annual and Sustainability Report is available in German, English and Chinese, with all language versions available online in the Porsche Newsroom in a dedicated microsite and in PDF format. The “Perspective” section of the report aims to inspire, encourage, confront and inform over its 145 pages, raising the questions and themes facing the automotive sector in this age of industrial upheaval. The central theme is “doing” and a related call to tackle these challenges full-on and find innovative solutions. Prominent authors including Wolf Lotter, Eva Wolfangel and Tobias Hürter consider this rallying cry and the current developments in society and industry from a forward-looking and critical perspective, while illustrators help to set the scene through images and film. New York-based star photographer Martin Schoeller has also contributed to the report, with his trademark, striking close-ups of the people who are working to progress the digital transformation at, with and on behalf of Porsche. The “Performance” section is 168 pages long. It documents the key events in each area of the business for 2018, portrays performance for the financial year, and sets out the company's financial data and analysis as well as economic key figures. Additionally, Porsche’s sustainability efforts in all areas are described. 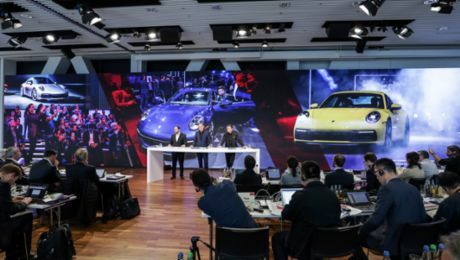 The Annual and Sustainability Report microsite in the Porsche Newsroom includes interactive tables, detailed overviews and additional functions (newsroom.porsche.com/reports). Key figures from different years can be compared against each other and individual analysis tables created. These can be produced in graphic form, and saved and used in a variety of formats (e.g. jpg, pdf, xls). 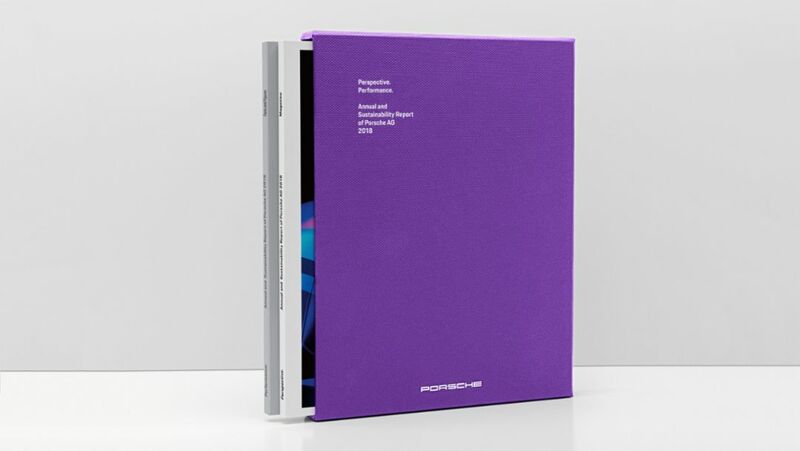 The Annual and Sustainability Report has been produced by the creative agency Meiré und Meiré, which has 30 years’ experience of iconic style at the nexus of design, art and architecture. The Porsche AG achieved new records for operating profit, sales revenue, deliveries, and headcount. Porsche AG delivered 256,255 vehicles worldwide in 2018 – more than ever before. Thanks to a strong third quarter, Porsche increased its operating result, revenue and deliveries.